Are you an importer or a business which makes regular overseas payments in a foreign currency? If so, you are probably already aware that currency fluctuations can greatly impact your bottom line. A forward contract eliminates the risk of exchange rate fluctuation by allowing the user to hedge expected foreign currency transactions by locking in a price today for a transaction that will take place in the future. 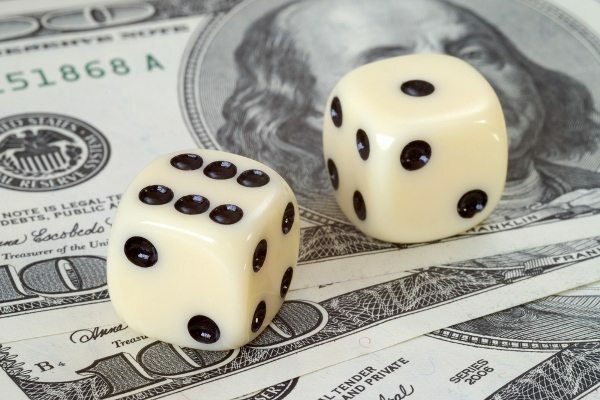 For importers and those paying overseas suppliers, predicting and protecting future cash flow can eliminate uncertainty when doing business abroad. Forward contracts can usually be fixed for up to a year and give companies greater reassurance that if exchange rates change unfavourably, profit margins will not be negatively affected. There is also the added security of transparency as businesses will also know the exact sums involved when dealing with overseas suppliers. Let’s assume that an Irish importer purchases an item from a UK supplier in Pounds Sterling with payment due in 30 days. She can wait to see what the EUR/GBP rate will be on that date or she can lock in the current rate with a forward contract. When payment is due she can simply contact her payment solution provider like Fexco to pay the Sterling proceeds of the contract to the supplier. The fixed rate now protects the importer from the potential for a sharp move against her when she makes the payment. The Brexit referendum result back in June 2016 was another stark reminder for UK importers of the need to consider hedging currency exposure. The pound fell 8.5% against the euro overnight on the news that the UK had voted to leave the EU and over the following 3 months the decline stretched to almost 18%. Sterling’s plight wasn’t just confined to the euro as we saw a near 12% overnight decline against the US dollar which ballooned to just over 20% in just over 3 months. Whilst these moves are obviously not the norm, even a 5% decline in the value of sterling can be enough to turn a profitable deal into a loss-making deal if the currency element has not been hedged. 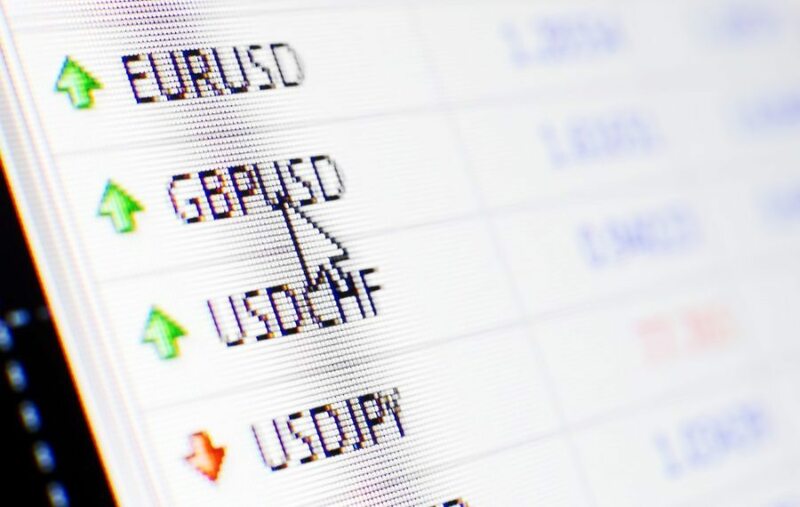 A limit order can be used to set the ideal exchange rate at which to buy a particular currency. This is a favoured strategy when current market rates are less favourable for currency buyers. They are highly favoured by businesses who need to make payments but who are not confined to deadlines. 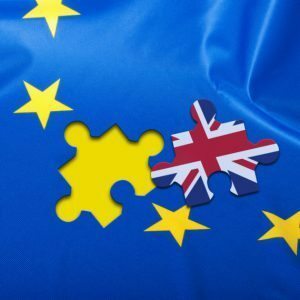 For example, if the current rate of exchange is 1EUR=0.87GBP, a business owner may not want to send £20,000 to the UK until he can get a better rate. He then makes a limit order to his payment provider targeting a rate of 1EUR=0.90GBP. When this rate is reached 4 months later, the transfer is triggered and funds are sent to the UK. 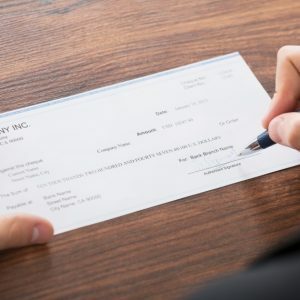 This is particularly useful when payment deadlines do not have to be fulfilled. 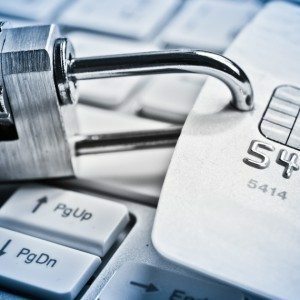 Once the rate is achieved, businesses can be assured that the payment is made just at the right moment. Clients will make such orders with their payment providers in order to monitor currency market movements when they themselves are not able to do so. This can happen following overnight market sessions when volatility may have occurred and the impact on rates may otherwise be lost if not monitored. Stop loss orders are used by business to lock in a deal so that it never trades below what it deems to be an acceptable exchange rate. This effectively guarantees a minimum rate at which the currency is exchanged. It is an instruction to buy or sell currency at a predetermined ‘worst case’ exchange rate. Stop loss orders are often used when there is negative sentiment about currency movements and the risk to exposure of such movements can then be reduced. It should be noted also when locking in an exchange rate that a company could miss out if currency movements go in its favour. 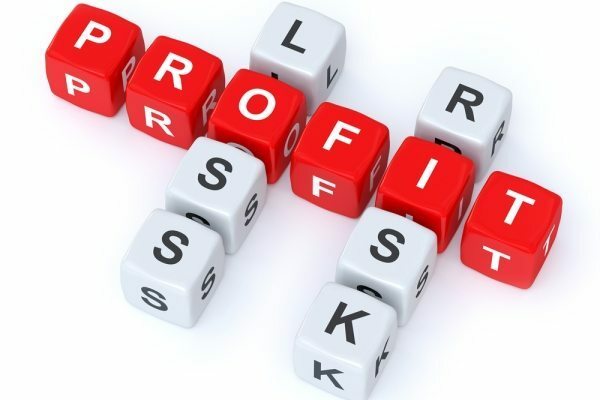 However, normal trading businesses should avoid taking a speculative position (either deliberately or through inertia) because this can be very costly. 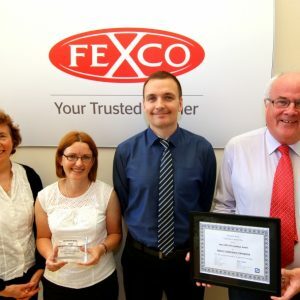 Fexco Corporate Payments provides international money transfer & payment solutions for personal and business customers. If your business trades in overseas markets you will need to reduce your exposure to unnecessary currency risks. Let our experienced FX dealers help you with a solution that will protect your bottom line. Call us today (Ireland: 1800 246 801 UK: 0800 840 2887) or register online for a free account with no obligation to trade.